The Radyalis founding team has collectively 60+ years of proven research and development experience and deep collaborative relationships with premier oncology research hospitals. Radyalis partners with leadership companies and research institutions to provide next-generation radiation therapy software capabilities not available in the marketplace. 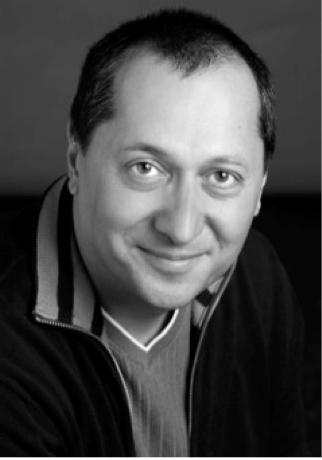 Dr. Nassif has 28 years of research and development experience at Bell Labs and IBM Research where he led teams working on various aspects of integrated circuit modeling, simulation, statistical analysis, and optimization. He is a widely published and world-renowned expert on simulation, optimization, and statistics. Dr. Nassif has collaborated with key medical research institutions, including: Massachusetts General Hospital, Mayo Clinic, M.D. Anderson Cancer Research Center, and St. Jude Children’s Research Hospital, among others. He was a member of the IBM Academy, an IBM Master Inventor with 75 patents, and is an IEEE Fellow. Dr. Nassif received his M.S. and Ph.D. in Electrical Engineering from Carnegie Mellon University. 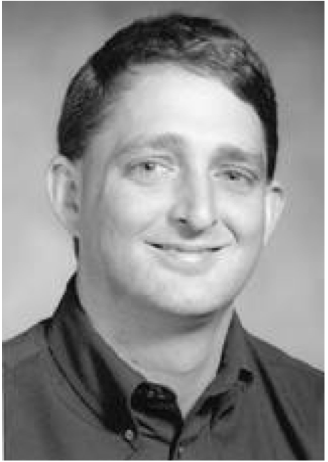 Dr. Speight is an expert with over 20 years of experience in the areas of high performance and distributed computing, computer architecture, and software development. He has written over 50 publications in peer-reviewed journals and conferences. After completing a post-doc in high-performance computing, Dr. Speight served on the faculty at Cornell University before moving to IBM Research. In his 10 years at IBM, he served as manager of the Workload Optimized System group at the IBM Austin Research Laboratory. He is a senior member of the IEEE and the ACM, and an IBM Master Inventor with over 40 patents. Dr. Speight received his B.S. from Stanford University and his Master’s and Ph.D. in Electrical and Computer Engineering from Rice University. 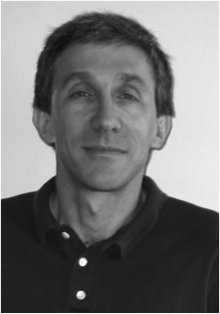 Dr. LaPotin has 31 years of R&D and management experience at GTE Labs and IBM Research across computer-aided design, systems, verification, and software. 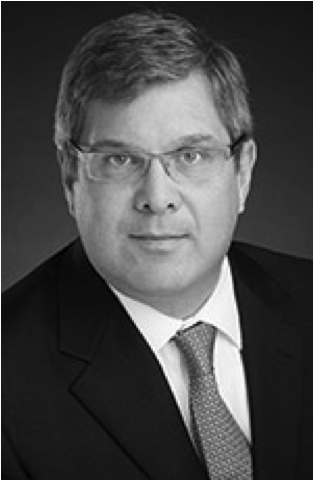 He has held numerous research and business positions including corporate venture capital, technology commercialization, growth initiatives, and business strategy. Dr. LaPotin managed strategic investments, partnerships, and acquisitions across server, storage, and semiconductor startups. He holds 6 U.S. patents and was a member of the IBM Academy and a founding manager of the IBM Austin Research Laboratory. Dr. LaPotin received his Ph.D. in Electrical Engineering from Carnegie Mellon University. Dr. Martin Bues is a nationally and internationally recognized expert in the field of proton beam therapy. He transitioned into the field of Medical Physics after working in Mathematical Physics. He received his PhD in Physics from Harvard University in 1996. He first gained experience in proton beam therapy at Massachusetts General Hospital. At MD Anderson Cancer Center in Houston, Texas, he led the development effort for Proton Pencil Beam Scanning. These efforts led to the first clinical implementation of Proton Pencil Beam Scanning in the United States. Dr. Bues is currently the Lead Proton Physicist at Mayo Clinic in Arizona. Innovating advanced particle therapy systems and their application to patient care are the definitive aspects of Dr. Farr’s work. Coming from a background in physics and fast-neutron therapy, he transitioned into proton therapy at Indiana University where he led the clinical team in establishing continuous uniform proton beam scanning treatments that are widely used in the field today. 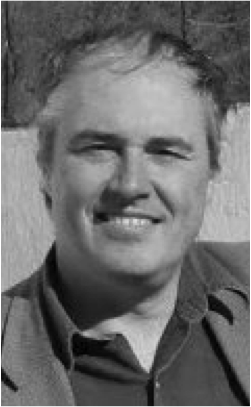 He gained international experience as the chief medical physicist at the Westdeutsches Protonentherapiezentrum in Essen, Germany, where the developments included modulated beam scanning and integrating multi-modality imaging into particle therapy such as PET, CT, and MR, with the goal of improving therapy through a better understanding of dynamic patient and treatment processes. Dr. Farr joined St. Jude Children’s Research Hospital in 2012 as the Chief of Radiation Physics, with focus on preparing the institution for the inception of pediatric proton therapy prospective trials in their new proton therapy center. Dr. Farr is currently Director of Medical Physics at Advanced Oncotherapy Plc. After doctoral studies in experimental High Energy Physics, an opportunity in Medical Physics at the University of Rochester started a career in radiation therapy. Radiation therapy, different from other medical disciplines, requires active participation of physicists in the direct clinical care of patients. As such, it has been an effective vessel for introducing engineering technologies. One such technology is proton beam radiation which has become an almost singular focus of Dr. Kooy’s career. Radiation therapy, as all medical disciplines, has also become fully reliant on information technology. Dr. Kooy’s interests lie in the effectively deployment of the appropriate, advanced and integrated technologies to support proton radiation therapy. Dr. Li is responsible for the day-to-day technical operations of the UF Health Proton Therapy Institute. 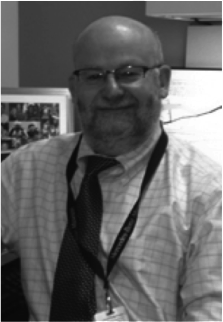 He is experienced in the research and clinical practices of advanced radiotherapy treatment planning and delivery techniques, Monte Carlo-based dose calculation methods, with over 100 publications. He is a Professor at the University of Florida College of Medicine, Department of Radiation Oncology. Dr. Li is a Fellow of the American Association of Physicists in Medicine. 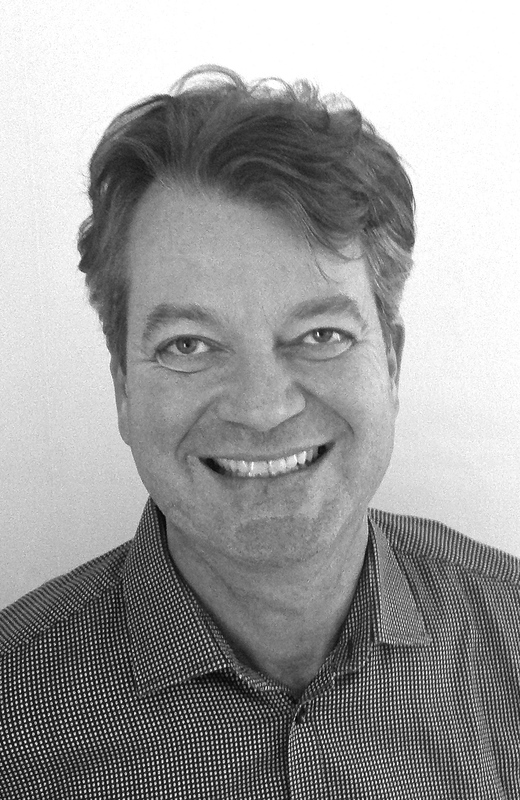 Bernt has 30 years of experience in commercially introducing new medical technologies for improved precision in radiotherapy. Stereotactic neurosurgery, image-guided surgery, stereotactic radiosurgery, 3D treatment planning, IMRT, proton therapy and light ions therapy are technologies he has introduced to world markets. He currently serves as chairman of Lioness Therapeutics AB in Sweden and interim VP of Lioness Light Ions. Bernt’s degree is from the Stockholm School of Economics.